"Swissvita believes in natural beauty, one achieved by sustainably using nature's best-kept ingredients to deliver skin that is clearer, brighter and most importantly, skin that is completely and beautifully yours. 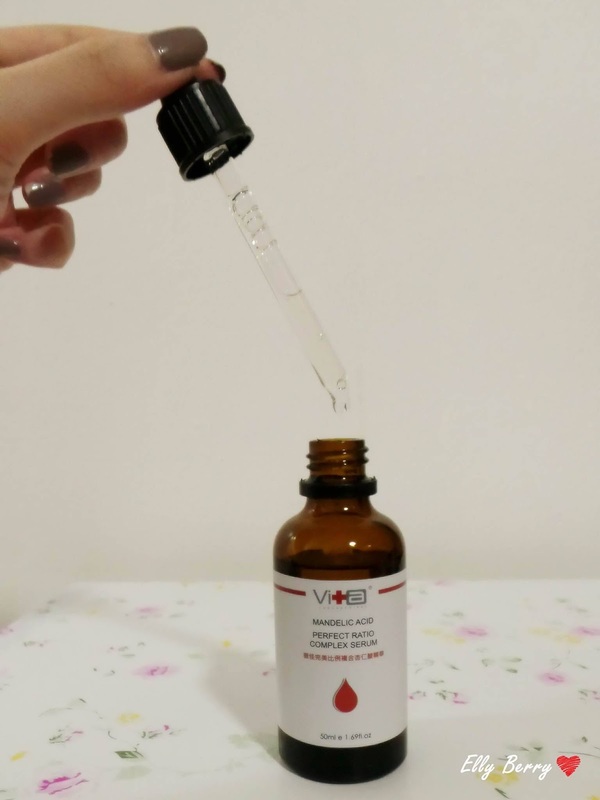 Our key element is an ingredient named AC-11®, a safe, plant-based, water-soluble plant extract that can only be found in the Amazon Rainforest and clinically proven to repair your DNA, reduce skin damage from the sun and daily life activities as well as double the production of Collagen 3, helping you achieve younger looking skin, reducing the appearance of dark spots and fine lines. We believe keeping skin looking young and healthy, repairing skin damage, and reducing skin problems are the key. Thus, our formulations contain AC-11® as well as carefully crafted high-performance natural ingredients." I was really intrigued by the whole AC-11 aspect, so I went on a little research and found out that it is renowned for its anti-inflammatory, antioxidant and immune boosting properties. It helps repair damaged DNA, therefore restoring skin that was been affected by the environment stress. 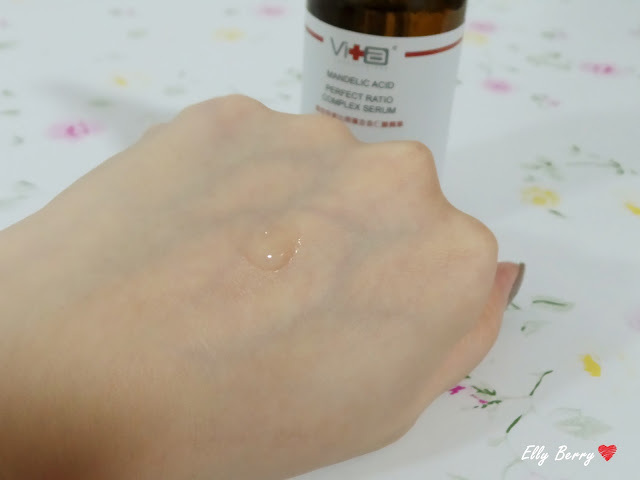 This Mandelic Acid can tighten large pores, promote the metabolism of skin cells, brighten up the skin and gently exfoliate the skin without irritate our skin as the acid is very mild. If you have been following me for a long time, you will know that I have very sensitive skin and I have to be extra careful while using new skincare products. 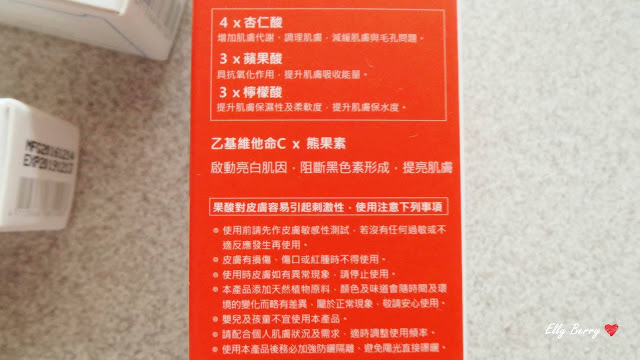 As for this Mandelic Acid, it has not trigger any allergy on my skin so far as I used it for couple times only. 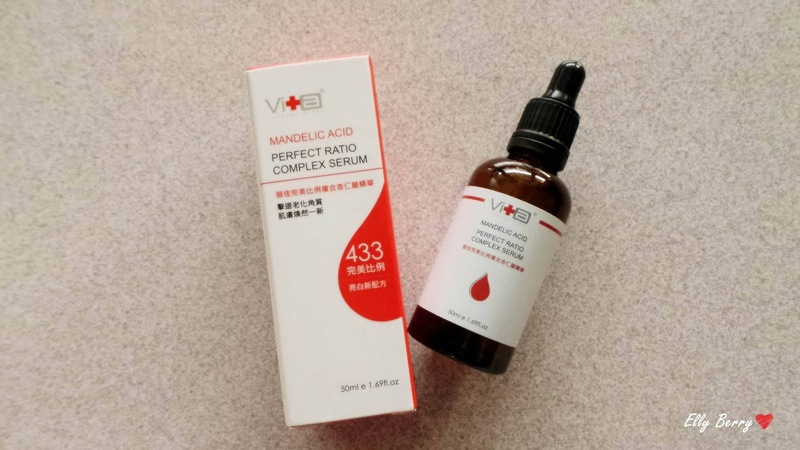 I guess it is safe to say that this Mandelic Acid is so mid that even sensitive skin is okay to use it. 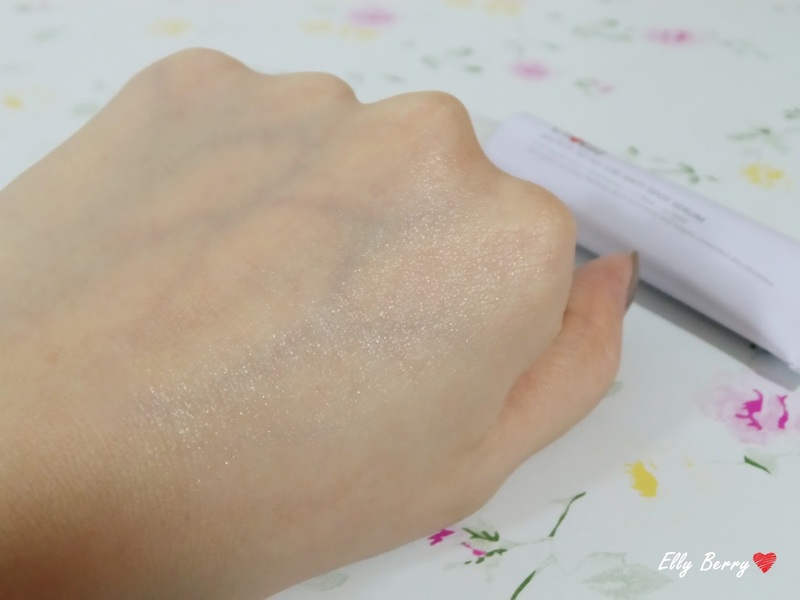 But still, for people with sensitive skin, make sure to test the product on a small area of the face beforehand. I like how it makes my skin felt smoother when I use this product. As for brightening effect, I haven't see any of that yet since I only use it for couple times. With AC-11 in combination with other skin-loving ingredients, it can diminish dark spots, restores skins luminosity and targets unwanted discoloration. This is exciting*claps* The anti-spot serum comes with aluminum sealed tube. Hence, it is more hygienic to use as it prevent those dirty germs and air from entering the tube. The aluminum packaging also has a low rish of product contamination while plastic container sometimes have. - Guaranteeing that packaging can withstand high temperatures. 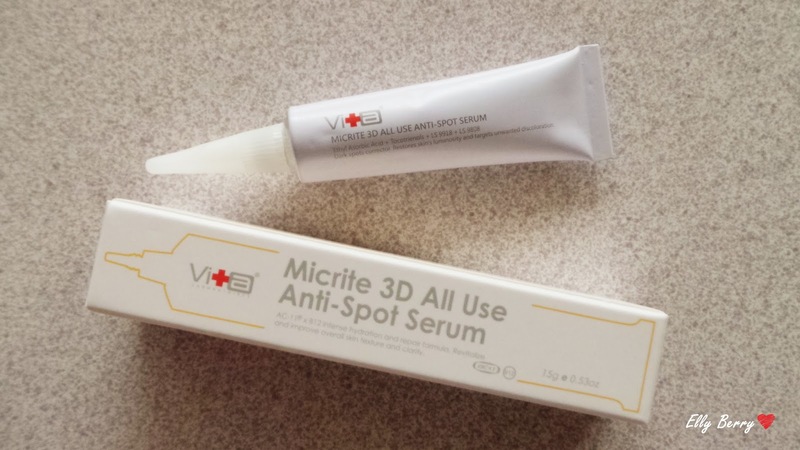 The texture of the anti-spot serum is very thick to me. 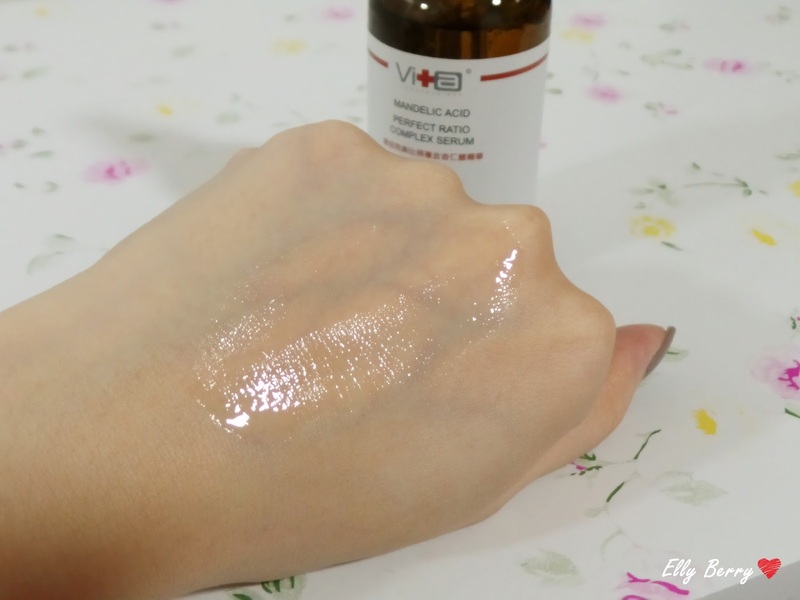 A little goes a long way and definitely do not need to apply a lot for this serum. 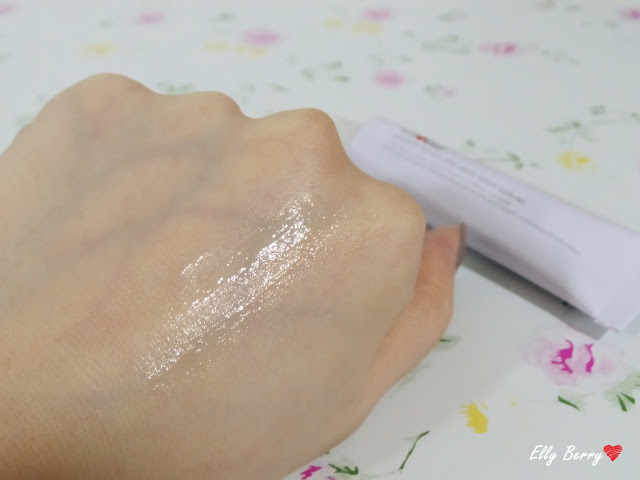 As you can see when I spread it out on the back of my hand, it is very thick for a serum., even though I only squeeze out a teeny weeny of amount. Once it is dried, it does leaves a film on the skin. 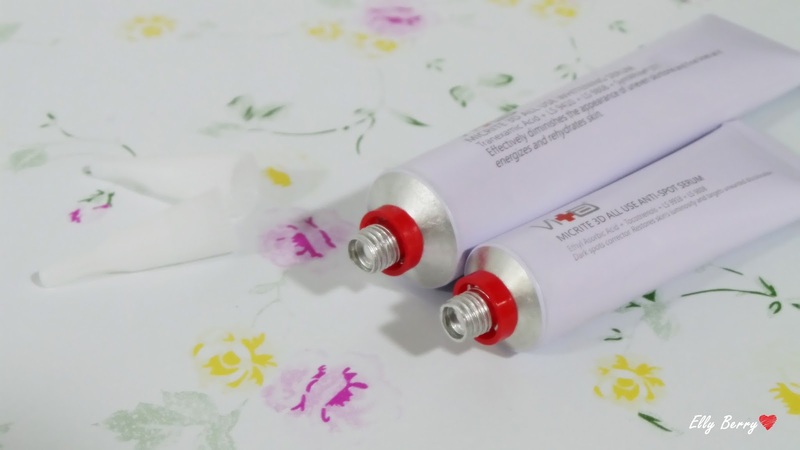 But do not get frighten by the serum, it might be very thick, yet it does not feel any sticky on the skin though. As for the result, does it really diminish the dark spots on my skin? I must be honest that I did not see any huge difference for now. But I will keep using it as I heard a lot of good feedback. Will keep you all update for that. It effectively diminish the appearance of uneven skin tone and fine lines as it energies and rehydrates the skin. 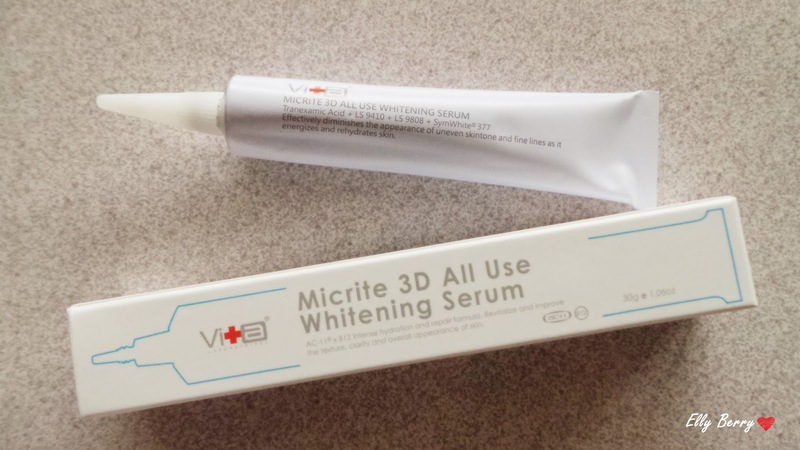 The whitening serum is great for all skin types. 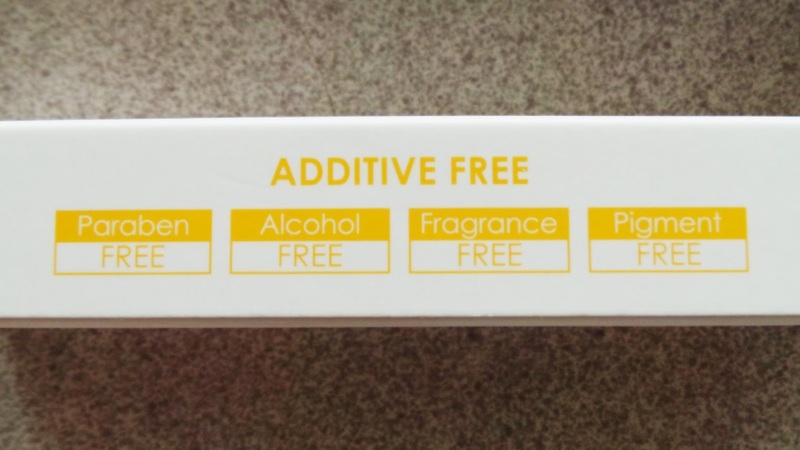 It is a water-based serum that is freagrance-free, alcohol-free and paraben-free. The texture of the whitening serum is gel-like and it is not as thick as the anti-spot serum. It is easily absorb to the skin and leaves no greasiness on the skin. 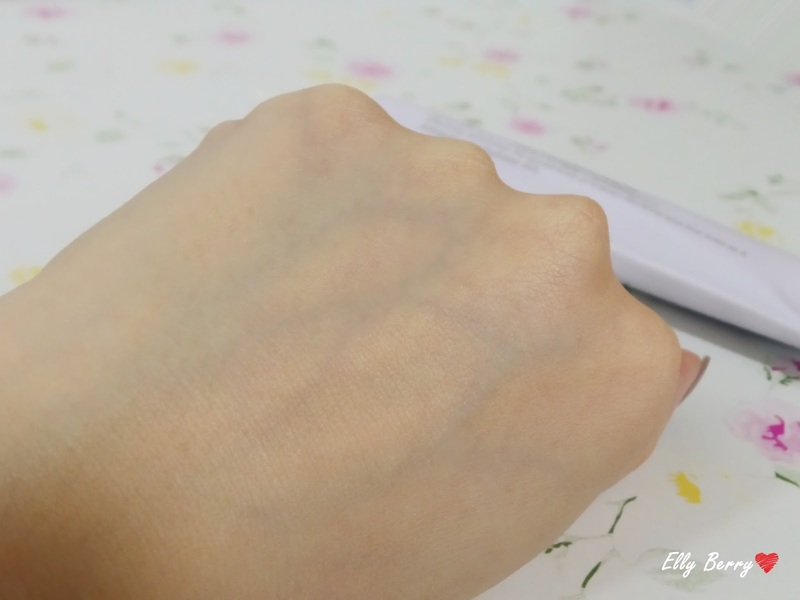 As you can see on the back of my hand, it has surprisingly brighten up my skin tone and even smooth out the lines *shocked* I can skip the skin smoothing effect filter from now on with this whitening serum LOL! 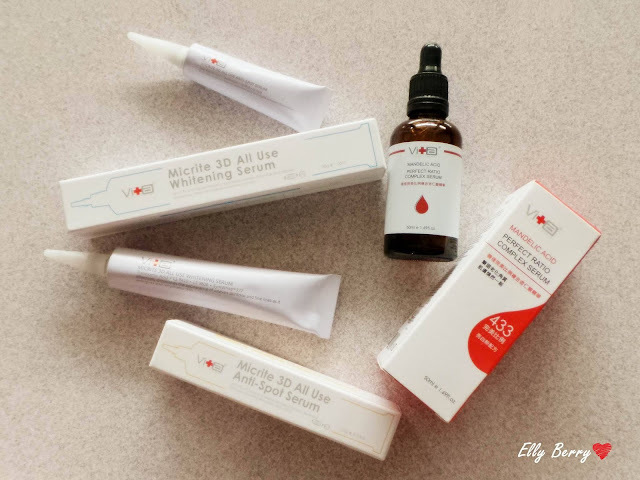 I received these Swissvita skincare products for in exchange for my honest and truthful review. All views stated are my own true opinions based on my own experience with the products.